A globally respected university that ranks among the world’s top 40. And a place where you can find your place. Each year, we seek to admit an outstanding group of applicants to join our community in exploring their research interests while helping to create new knowledge, understanding, and expression. Our students access scores of courses, laboratories, libraries, and institutes as they build connections with outstanding and creative peers, faculty and staff. We hope that you will consider joining us at UBC. 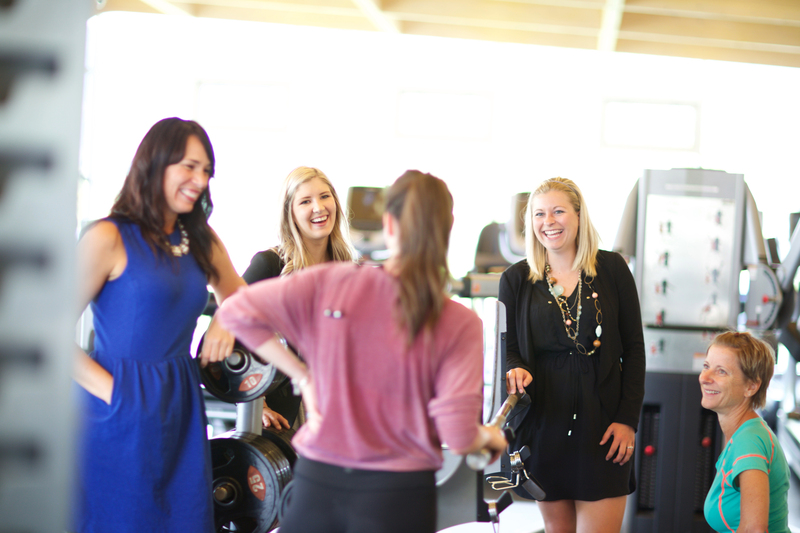 WHAT MAKES LEARNING AT UBCO SPECIAL? The scholarly activities of our students and faculty help keep UBC among the world’s top universities. 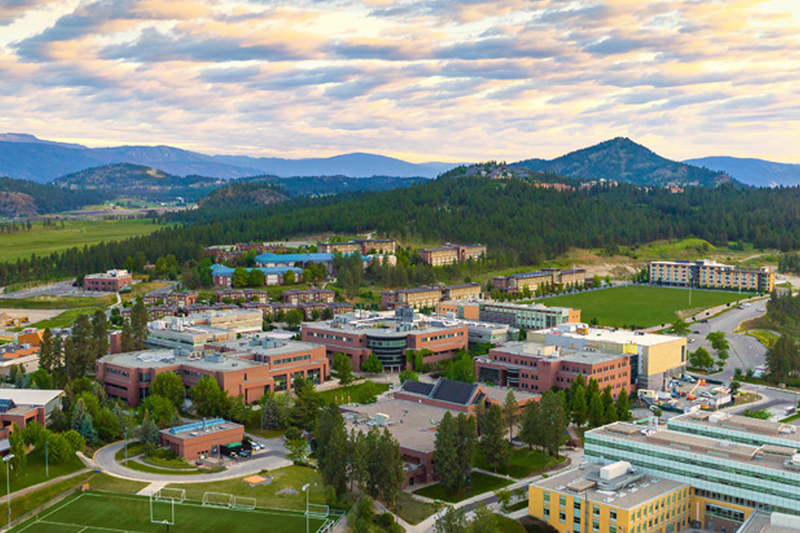 UBC’s Okanagan campus offers a connected space for learning and collaboration in a stimulating and supportive research environment. 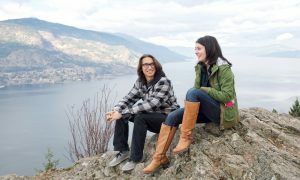 Student-led research projects that impact and change how we live are integral to UBCO academics. You just need to bring your passion and drive. 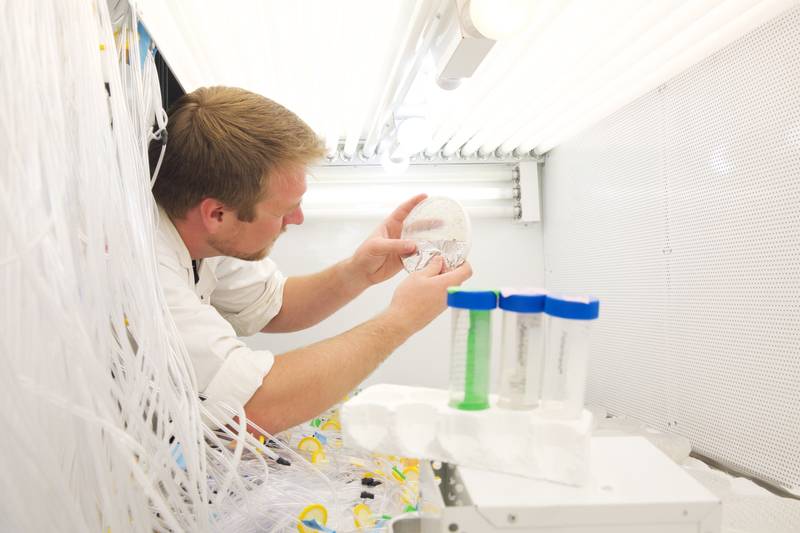 UBC offers a broad array of master’s and PhD programs at its Okanagan campus. The College of Graduate Studies establishes the minimum admission requirements common to all applicants. 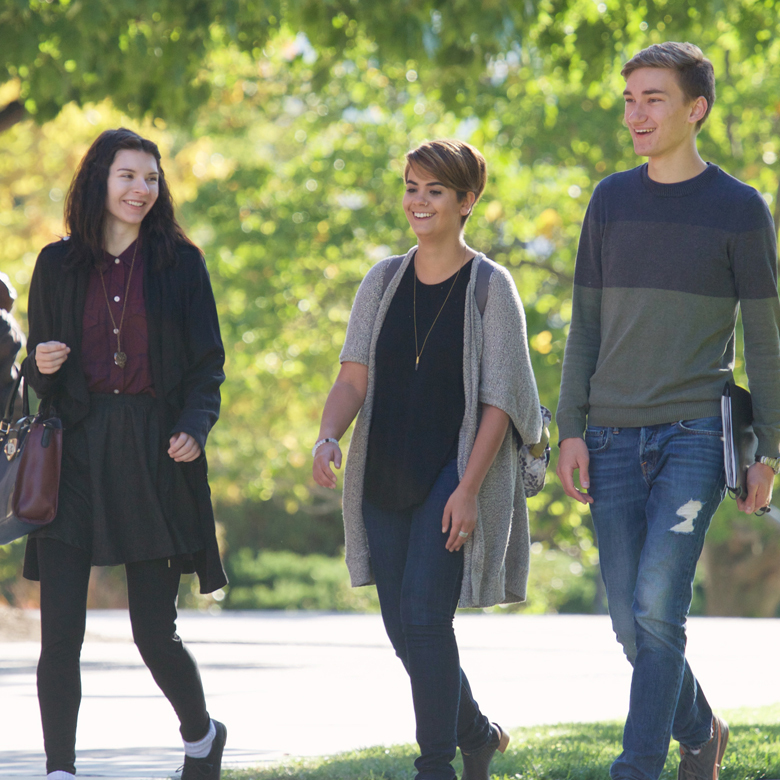 Apply now for admission to UBCO master’s and PhD programs. Work closely with faculty across a diverse set of departments and disciplines. 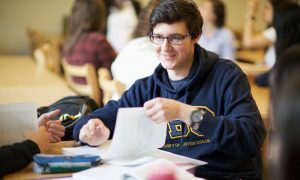 UBC provides financial assistance through scholarships and bursaries to students to help them realize their academic goals. 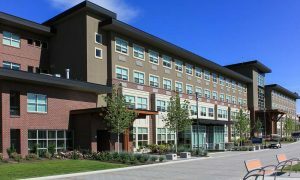 Live in one of UBCO’s nine residences that make up our four housing communities. Aboriginal Programs & Services provides culturally appropriate services and support to First Nations, Metis and Inuit students. 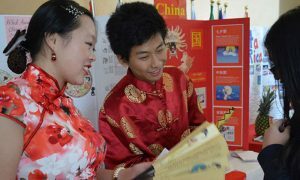 International Programs and Services provides advising, transition services, and programs for international students.